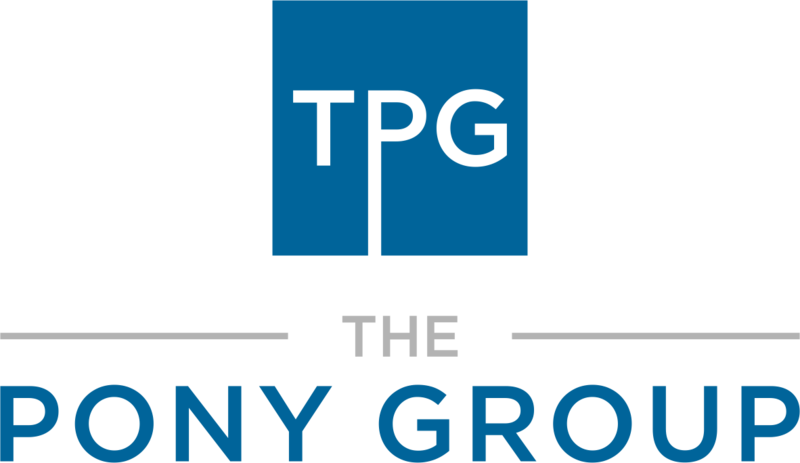 Take advantage of The Pony Group's complimentary website audit, and learn about opportunities and potential issues that could be hurting your ability to be found on search engines, impacting the experiences your visitors have on your site, or there may be ways to improve your search engine optimization (SEO) and conversion rate optimization (CRO). Complete the form below and receive your free SEO site audit in your email within the hour. If you would like to contact us for a more in-depth marketing or site review, you can contact us here.